Revolution Dutch ovens are the best dutch ovens you can find in the market if you are looking for something modern, easy to use, light and safe. 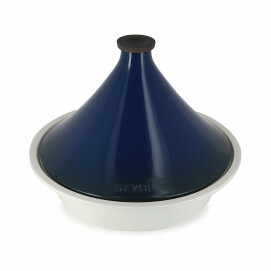 REVOLUTION 2 larger size is oval and it contains up to 4.75QT. 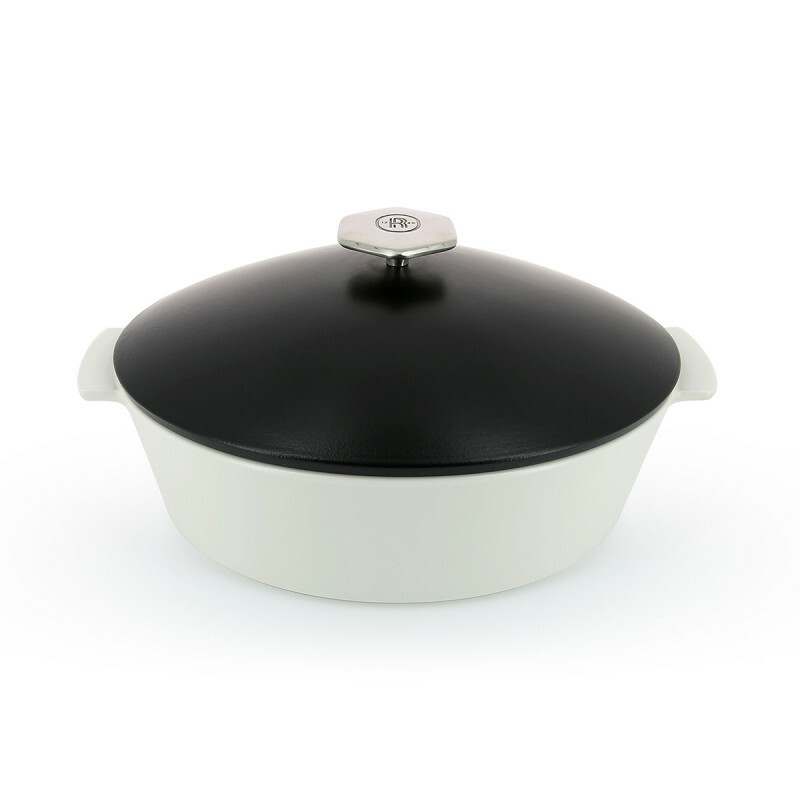 The satin black lid now comes with a stainless steel handle which allows a better grasp. The off-white base has a flat bottom and is equipped with a technology that detects induction. 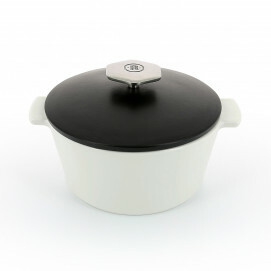 This ceramic cookware also be used on the stove, electric stove or oven (and microwave). 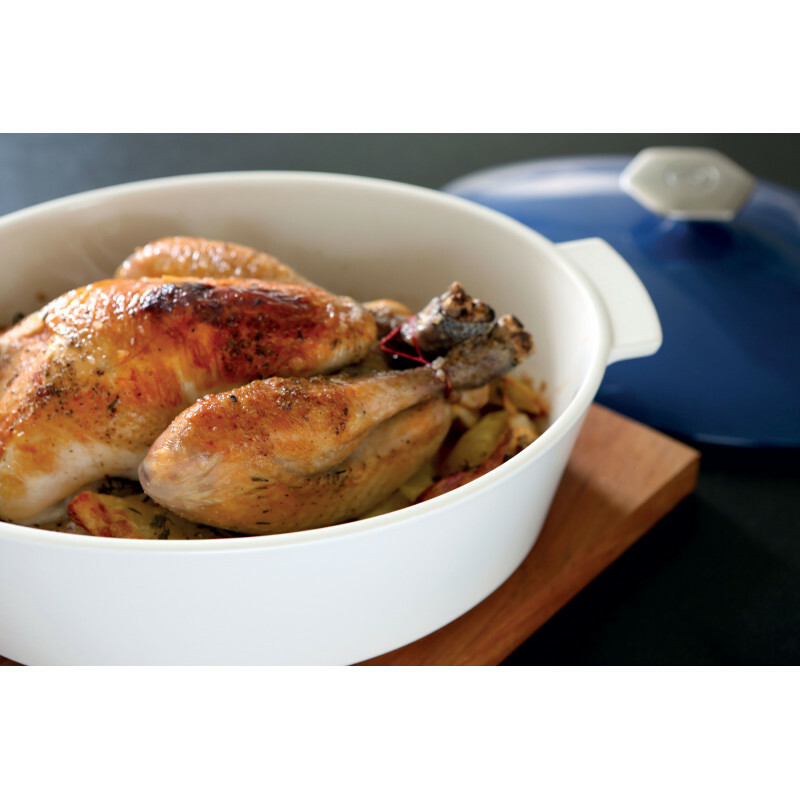 Enjoy a lighter version than a typical cast iron Dutch oven to brown, simmer, boil, cook, bake all your favorite recipes and bring the beautiful casserole to the table for an everyday meal or a special occasion. 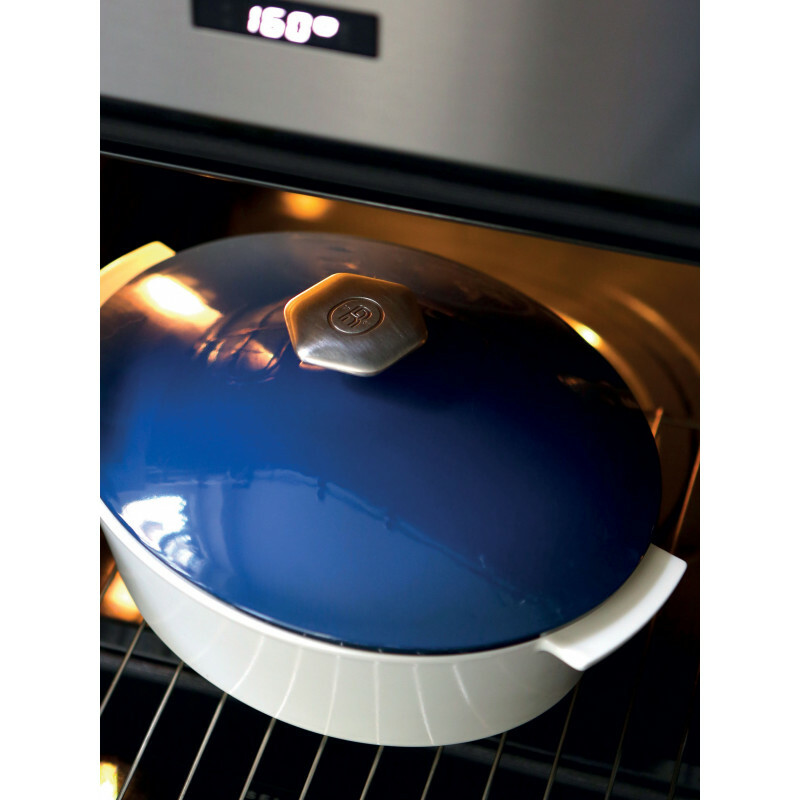 REVOLUTION 2 will be part of an everyday healthy cooking: it does not stick and will allow to make everything from long-hour-cooking-stews to quick made pasta dishes or perfectly well-done roasts. Also available in round sizes. You want more colors, more sizes? See the whole colorful collection!